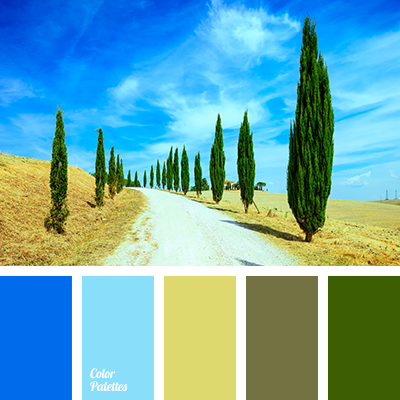 These calm pastel colours are suitable for repair in Scandinavian style. 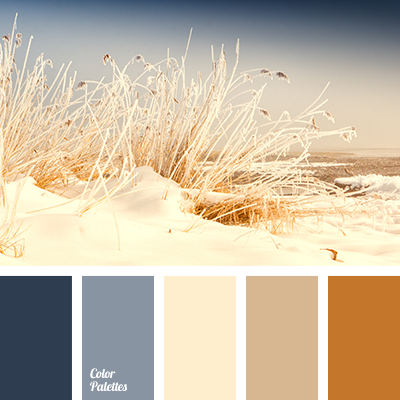 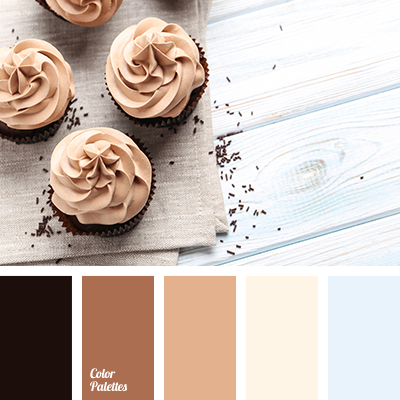 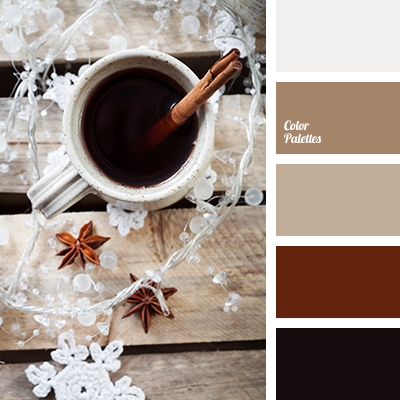 Use this palette to decorate living room, bedroom and dining area. 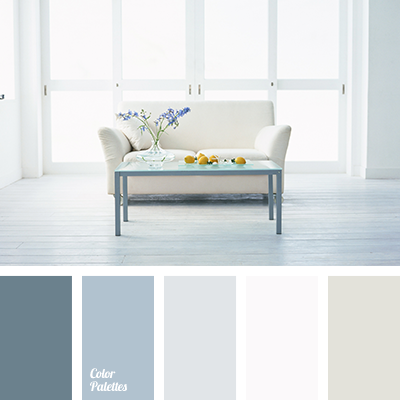 beige and dark blue, beige and gray, brown and dark blue, colour matching for repair, colour solution for living room, dark blue and gray, designer palettes, gray and beige, gray and brown, gray and dark blue, gray and white, off-white colour, pastel shades for home renovation, pastel shades for repair, shades of design blue, shades of gray-dark blue, white and beige, white and dark blue.